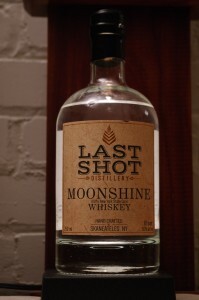 I have to admit that I hate the term “Moonshine” it is a misnomer for a product that is sold legally for one thing. For another, a lot of the true and illegal selling (as opposed to drinking moonshine that is out there) is even more guilty of being a mass-produced, soulless, commercial product , that is also outside of any regulation or quality control. Why anyone would care to call a hand crafted small production product after something like that is to me ( as a purist and critic) something I cannot understand – It’s kind of like swimming for the bottom in terms of defining your product. I really wish people would stop using that term. Made in small (about 100 gallon) stills, they concentrate on small batch and quality. 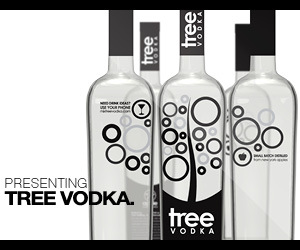 Their current line up includes a nicely flavorful vodka, an exceptionally good white whiskey, and this their unaged “Moonshine” 100 % local corn whiskey . Appearance: Clear as a bell, with a nice heavy-looking body to it. On swirling it coats the glass nicely then retreats leaving a constellation of droplets. 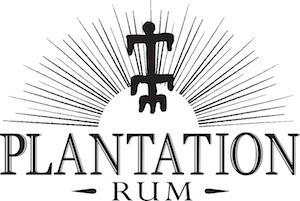 First Impression: Nicely creamy notes of ground corn, buttery heavy notes that keep the alcohol grounded and blending to an aromatic grain , butter, spice, hints of mint, slightly grassy note, a kind of chlorophyl note to it reminiscent of rum agricole. Taste: Creamy with a heavy buttery oily corn entry which then dries nicely to a corn meal taste with a touch of grassiness and slightly drying finish at the end. Overall very true to its corn origins with no off notes or flavors.Tastes like a lightly roasted corn with slight sugar notes.Nicly lingering finish that lets you know you are drinking corn whiskey without punishing you for it. Drinks: Not entirely sure about this one,It adds great structure and taste to most vodka cocktails, but I fell it should be able to do a lot more on its own also with enough experimentation. Check under my Judds Wrecking Ball recipes for some ideas. This one is less sweet than Judds, but the general recipes still apply. Bottle: Quite similar to the Lightning Whiskey package and only differing in minor details ( such as type of whiskey of course)Well done and distinctive label – unlike most. Clear glass apothecary type bottle with a black topped ridged stopper which is particularly convenient as it affords a good grip for easy opening. Composite cork guaranties a good seal and no loss or leakage.Sealed with a black neckwear that is easy to remove. Other: Hard to believe this is 100 proof. Smooth to the point of possibly being trouble. Final Thoughts: If you want a corn whiskey that will change your mind about both the merits of corn whiskey and unaged white whiskey this is it. Nicely done website that is simple to navigate and easy to use.